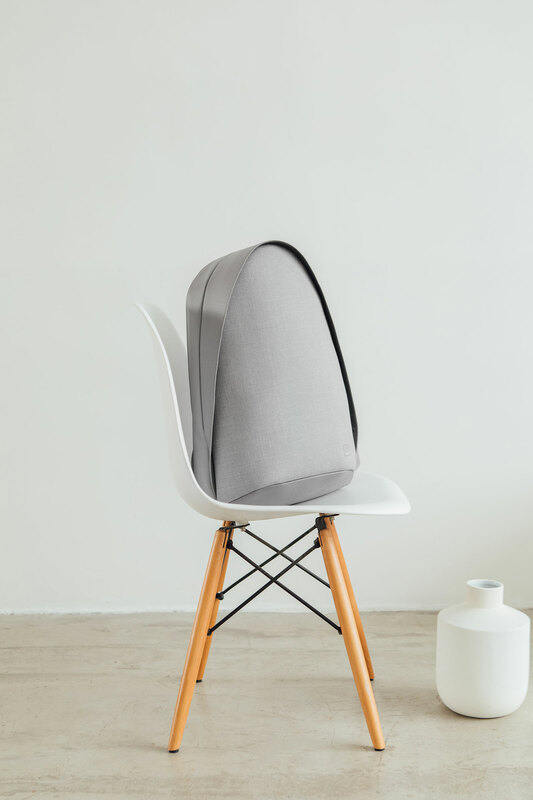 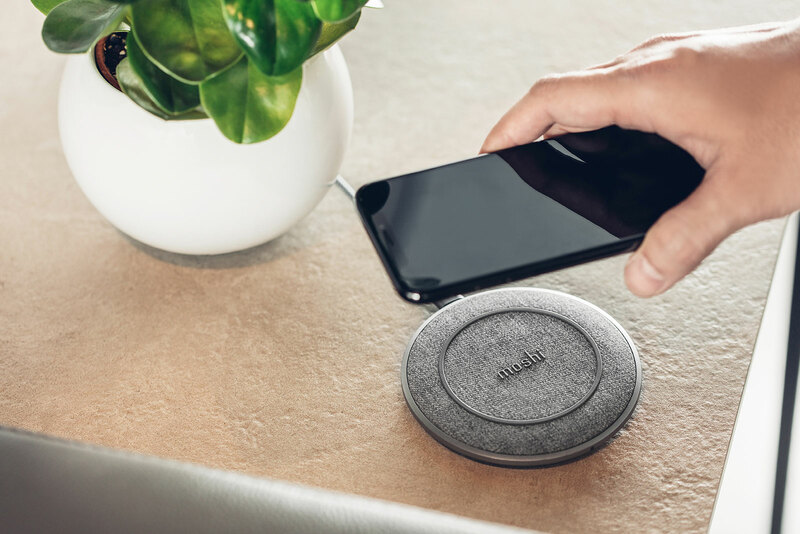 Minimalist Qi-certified wireless charging solutions for the home, office and when you're on the go. 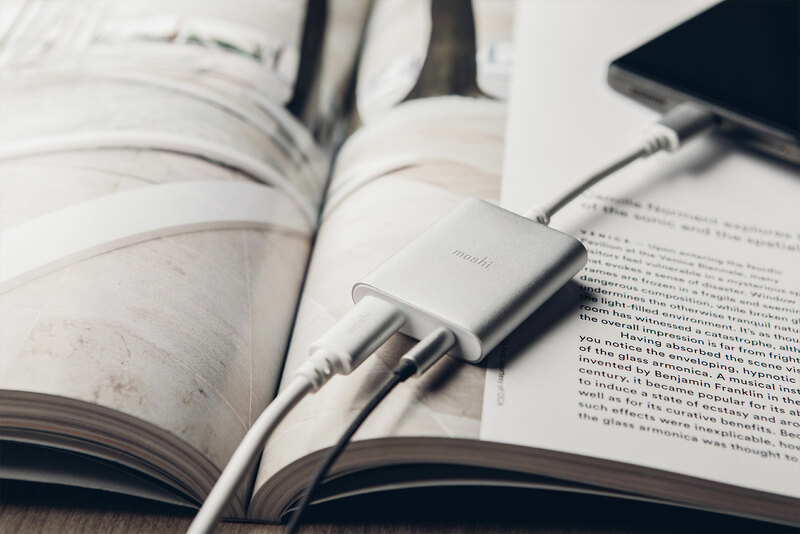 Connect and charge your devices with ease with our premium range of cables, adapters, hubs and portable batteries. 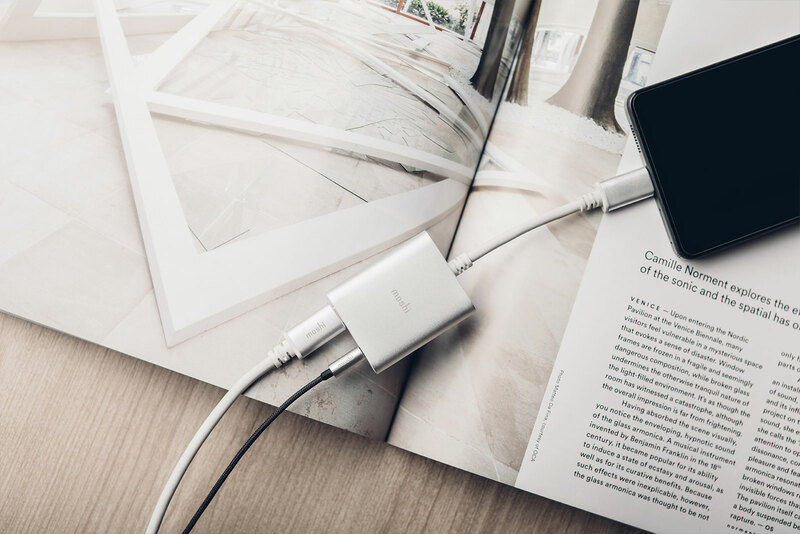 Listen to pristine, high-resolution audio from your USB-C device using regular 3.5 mm headphones. 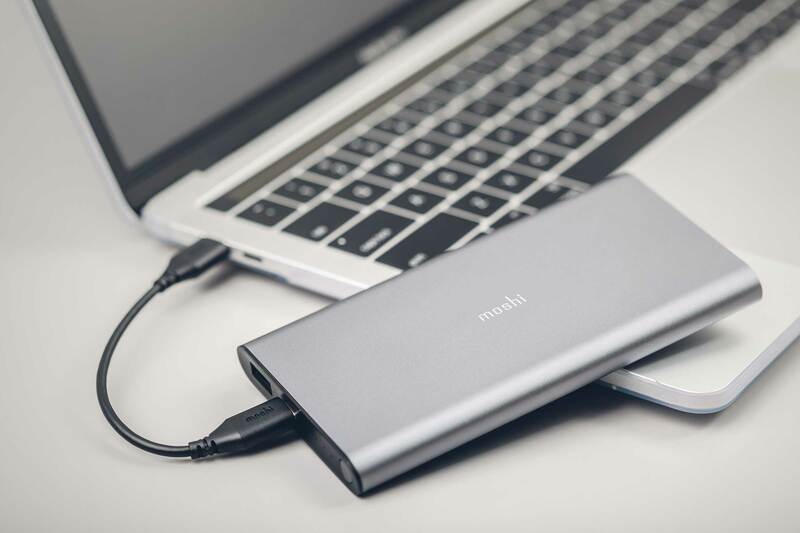 An ultra-thin portable battery designed to charge any phone or USB device so you stay powered up all day long. 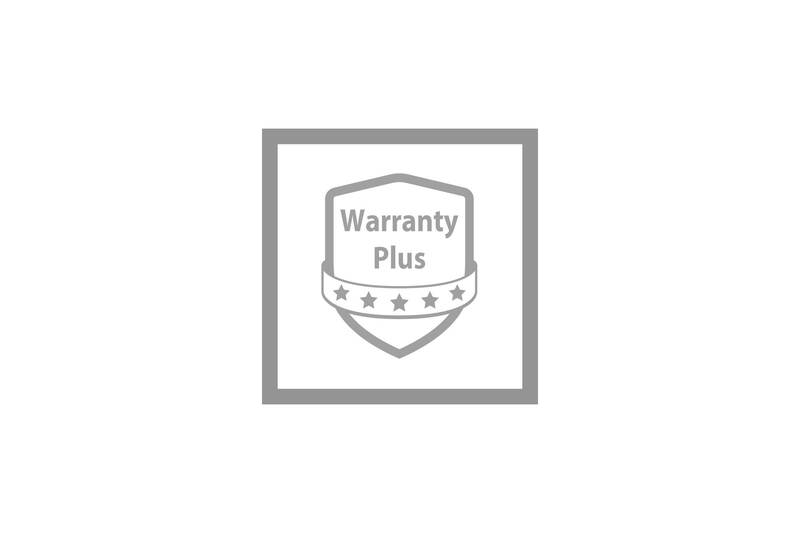 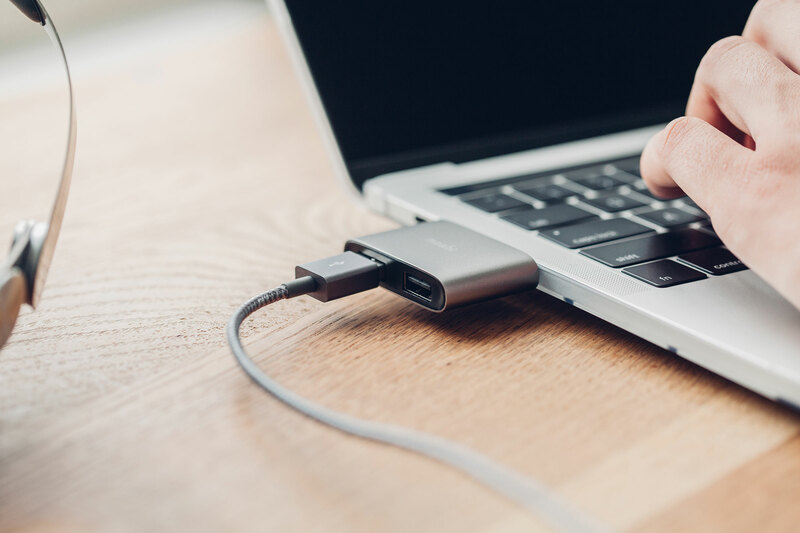 Connect your USB-C laptop to an HDMI monitor, wired internet, and USB peripherals such as a keyboard, mouse or external storage. 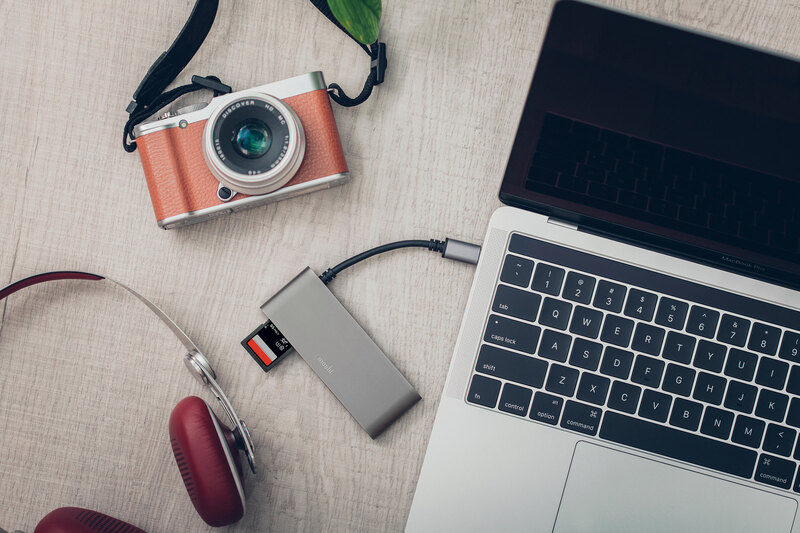 Bring back the SD card slot to your MacBook. 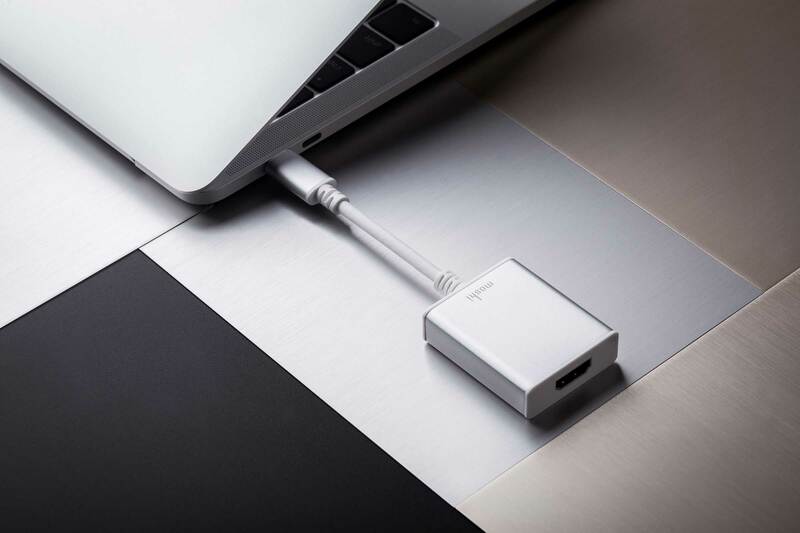 Includes HDMI and 2 USB ports. 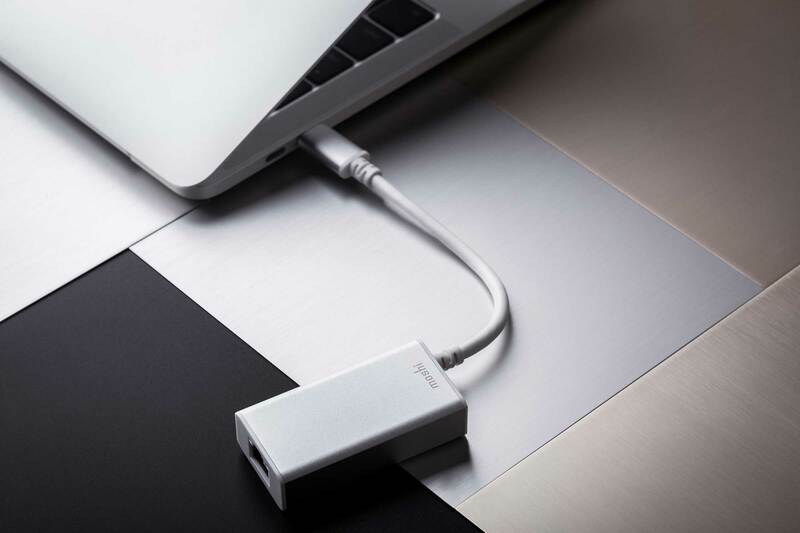 Connect your USB-C laptop via Gigabit Ethernet for data transfer speeds up to 1000 Mbps. 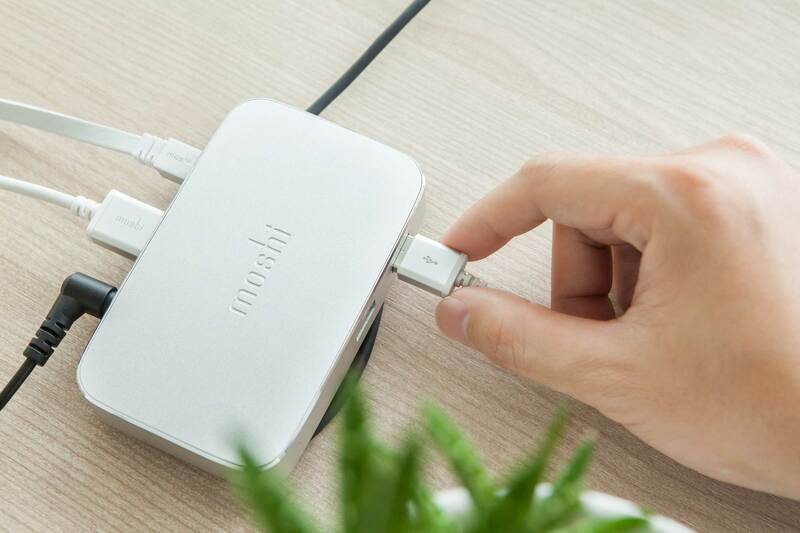 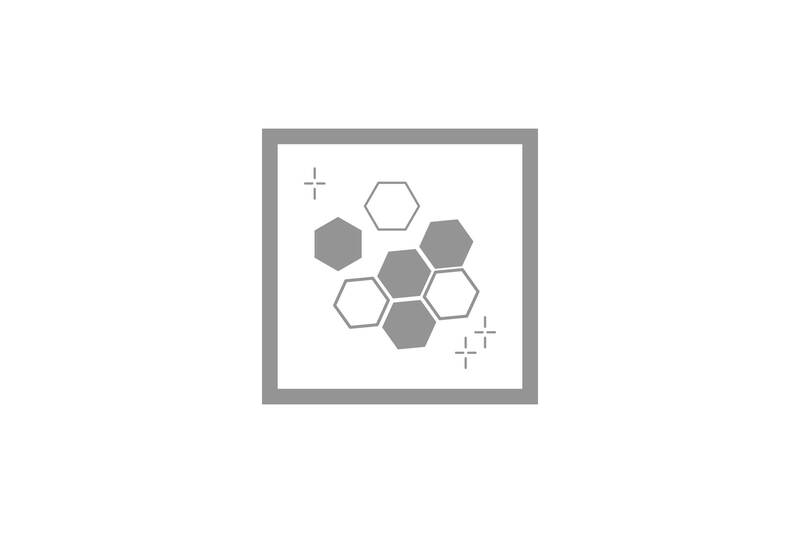 Moshi works closely with the world's leading tech brands and standards organizations. 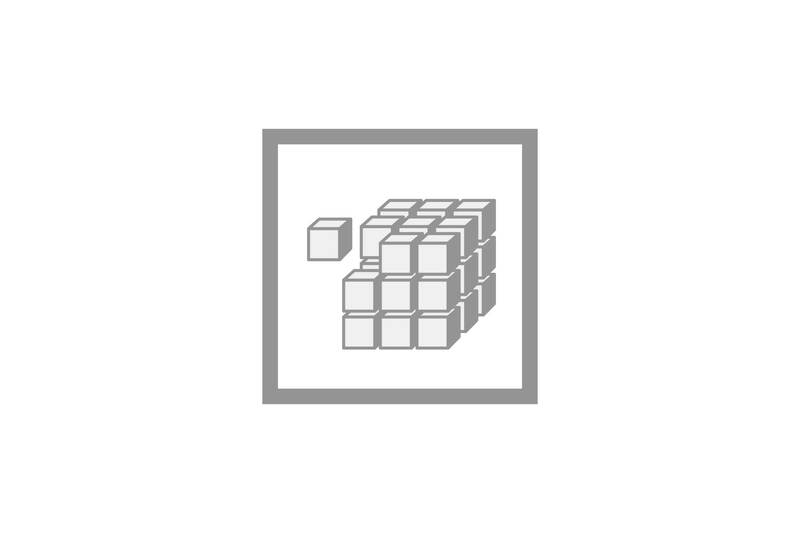 Our products are designed to simplify your life.